Let me start by saying up front that Del Frisco’s is my favorite Philadelphia restaurant. Del Frisco’s is an impressive Steakhouse, for the Steaks, the service, the wine list, the magnificent bar, and the extraordinary interior. The restaurant occupies the former location of the First Pennsylvania Bank. In fact you can book a special occasion downstairs IN the bank vault. Very cool! The building itself, the Packard, is listed on the National Register of Historic Places. The main dining room is three stories tall. There is a secondary bar at the back of the restaurant up a flight of stair at the mezzanine level. There are also second floor balconies with tables on either side of the main room. However, IMHO, the most impressive single element of the interior is the ceiling: obviously hand built, very intricate, ornate, and very beautiful. The second most impressive element is the three story wine ‘cellar’ in the center of the restaurant. The food is great and the steaks are excellent. The service has also always been excellent; accurate, helpful, and attentive yet discreet. The main bar is long curving with comfortable chairs. That is where I usually find myself, IF I can find a seat. This place is very popular and often crowded around the bar. 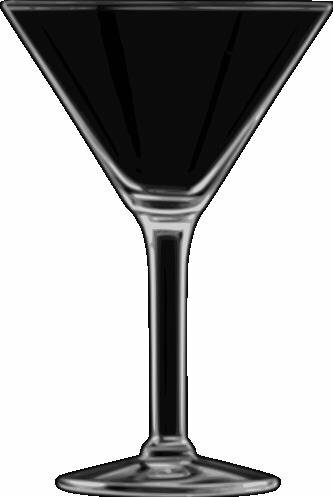 The martinis here are excellent; ample, well shaken, well chilled, and served with a smile. My favorite barkeep is Ebony and is highly recommended. She is always happy, energetic, and helpful. For their Martini’s Del Frisco’s should get two Martinis. 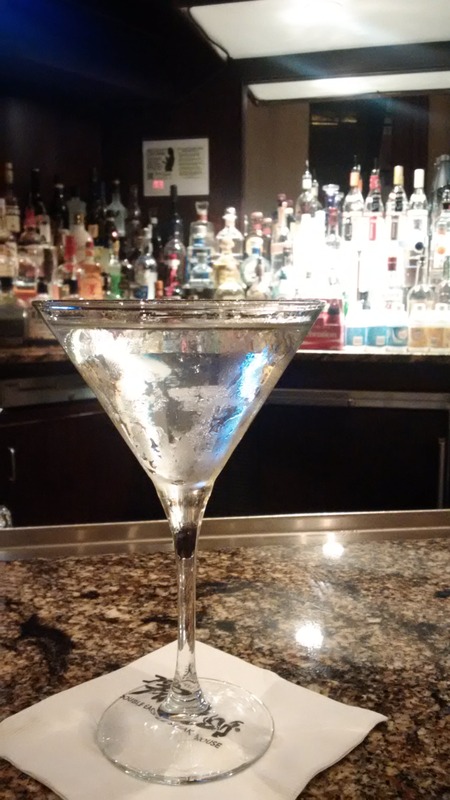 Overall I have to give Del Friscos’ one Martini. While they stock my preferred Gin, Bombay Sapphire, if you prefer something else you may find yourself disappointed by the lack of selection.